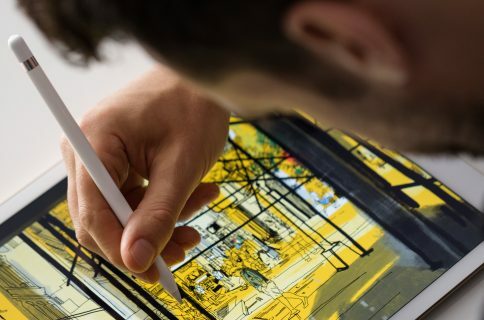 With about two weeks left until the official launch of the iPad Pro and the Apple Pencil, the United States Federal Communications Commission (FCC) has approved both devices, GforGames reported today. Both the Wi-Fi and Wi-Fi + Cellular models of the 12.9-inch iPad Pro have received final approval yesterday, October 15, documents published by the FCC reveal. Digging deeper into the FCC database reveals that the iPad Pro was registered as model number “A1652”. Both Wi-Fi and Wi-Fi + Cellular models seem to have been approved. The iPad Pro supports the latest Bluetooth 4.2 standard and three times faster 802.11ac Wi-Fi networking, also known as Gigabit Wi-Fi. 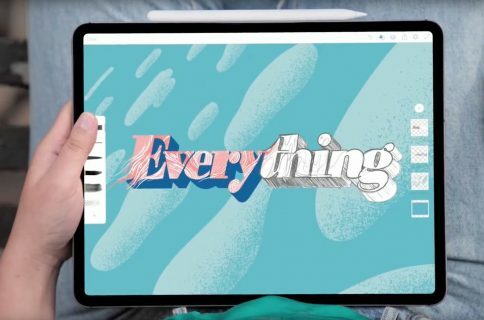 The documents filed with the FCC indicate support for LTE Cat.4 connectivity on the cellular iPad Pro model, allowing a theoretical maximum download speed of up to 150Mbps, with LTE upload speeds limited to up to 50Mbps. 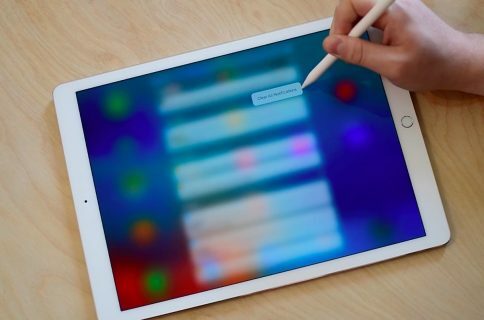 The iPad Pro starts at $799 for a Wi-Fi-only model with thirty-two gigabytes of storage. A $949 model with 128 gigabytes of storage will also be available. Interestingly, there’s only one cellular iPad Pro model: a 128GB version priced at $1,079. Are you planning on buying the tablet?